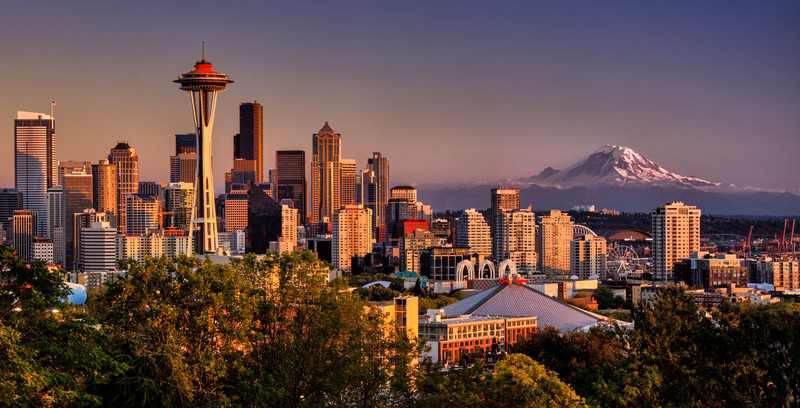 Welcome to the Seattle WordPress Community. A place for designers, developers, & do-it-yourself publishers throughout the Puget Sound region. Our community includes Meetups all the way from Bellingham to Olympia including Puyallup, Gig Harbor and of course throughout the greater Seattle area and Eastside. 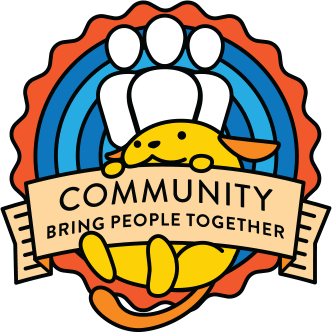 Our community is friendly and welcoming and a GREAT way to learn about WordPress, develop a new business, find help with a project and lots more. You can also propose a new Meetup, speak at a Meetup, get involved in organizing WordCamp year-round, or volunteer at WordCamp. Welcome to our WordPress Community. Talk with us at a local Meetup! Learn with us at our annual conference! Sign up for WordPress Community notifications throughout the year. Note: you will still need to subscribe to notifications on the WordCamp site and Meetup.com will still notify you of Meetups you RSVP to.